Honesty and integrity are the character threads that propel Très Wilson in all of life’s moments. These are the continuing reasons for his successes in the past, present and future. Très has 20 years of successful sales and extremely effective global marketing experience. He is an expert in problem solving and decision based outcomes making Très an exemplary negotiator. Très has an extensive background in Sales and Global Marketing at prominent companies such as The Estée Lauder Companies, LVMH (Moët Hennessy Louis Vuitton) and the American Cancer Society. Très joined Signature International Premier Properties, LLC. 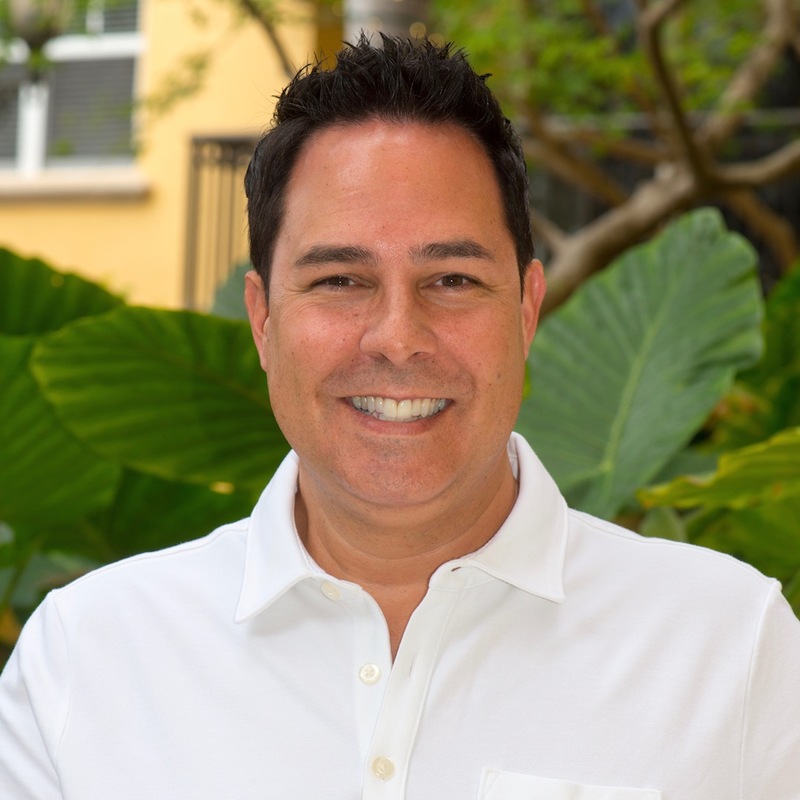 and will be using his past experience to leverage and implement Signature’s Marketing Plan Strategies and Home-Buyer Programs, making him an excellent choice in helping both buyers and sellers close on property in South Florida. Très Wilson was born in Oklahoma City and has lived in Dallas, Manhattan, Atlanta and currently resides in South Florida. For fun, he enjoys flying airplanes over the pristine shoreline of Florida and he enjoys boating with family and friends. Très Wilson will implement Signature’s Marketing Plan Strategies to successfully list, market and sell your property. We offer: Video & Virtual Tours, HD Photography, The Multiple Listing Service (MLS), Virtual Company Caravans, Broker Open, Meet & Greets, Strategic Cross Marketing, Print Advertising, HTML Email Brochures, Parade of Homes, Internet & Website Advertising, REALTOR.com, Facebook, International Networking, Premier Print Media Targeting & Selection, Premier Digital National & International Listing Syndication. “Expect Our Signature Premier Service” with a professional REALTOR® who brings superior customer service to each and every person he meets.